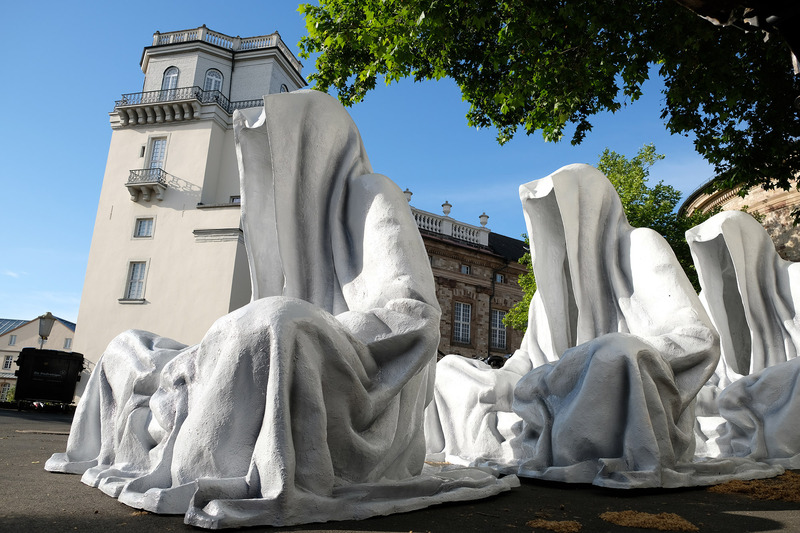 The guardians was standing four hours on the Friedrichsplatz. 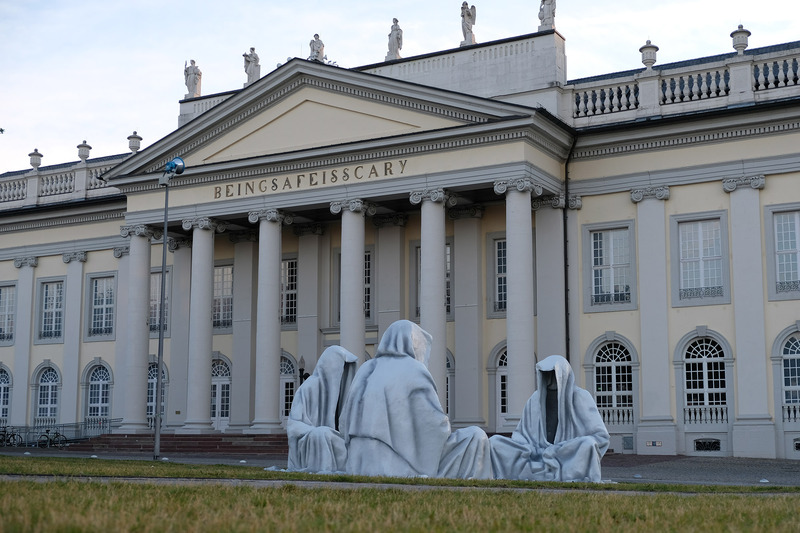 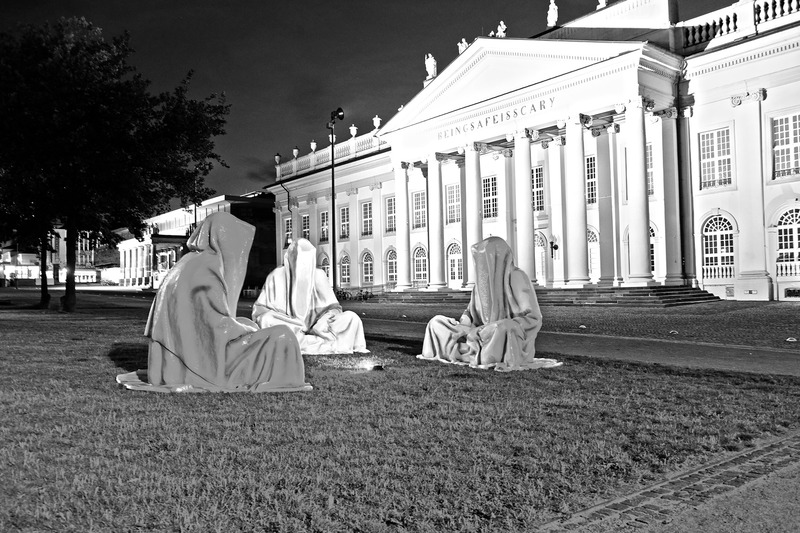 Now the sculptures are moved to the backside of the Fridericianum. 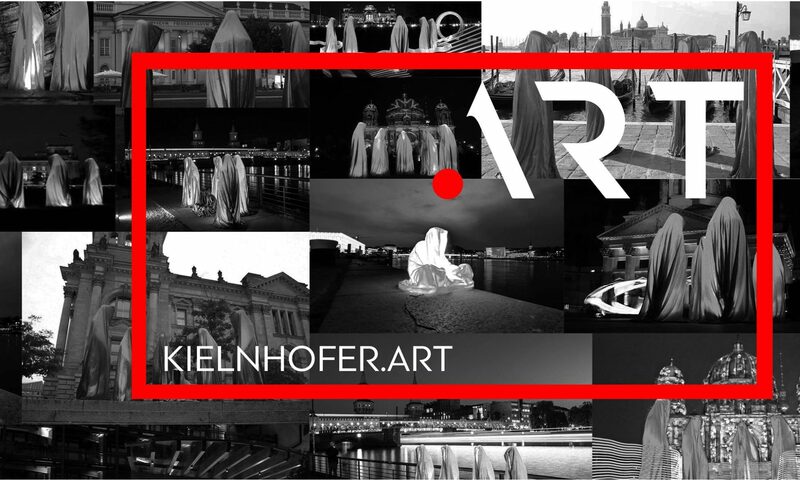 Previous PostPrevious Hello art world!